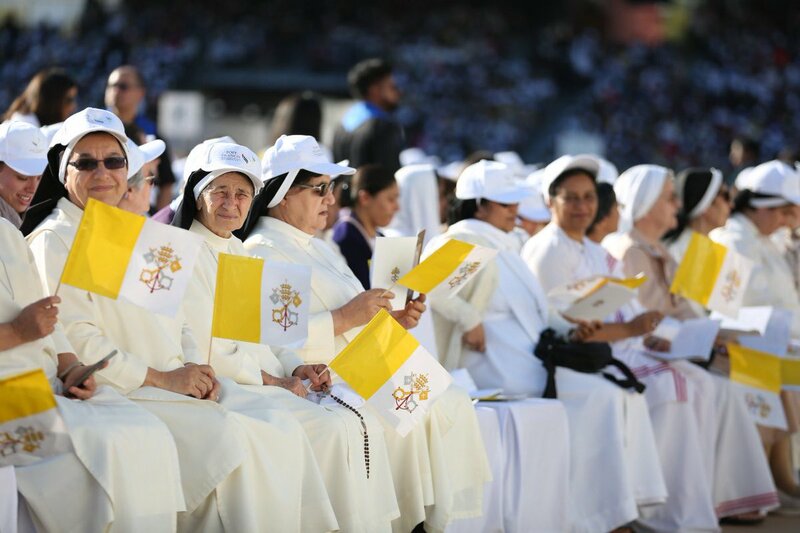 His Holiness Pope Francis, the Head of the Catholic Church and Sovereign of the Vatican City, has delivered a groundbreaking Papal Mass to more than 180,000 Catholics in the United Arab Emirates. The Catholic Mass, known more fully as the Most Holy Sacrifice of the Mass, is the central liturgical ritual in the Catholic Church where the Eucharist, or Holy Communion, is consecrated. Today’s Mass began at 10:30 a.m. and lasted for 90 minutes and was broadcast on giant screens within Zayed Sports City and simultaneously streamed live on the internet – allowing Catholics who were unable to attend to celebrate this historic event. 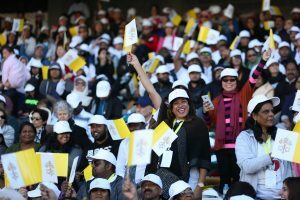 There are an estimated one million Catholics living and working in the UAE and it is believed that the Mass would also represent the biggest diversity of nationalities to have attended a Papal Mass outside of Rome. 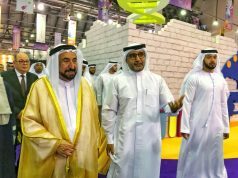 To help people reach the Mass, the UAE Government provided an estimated 1000 free buses to transport people from access points located in different Emirates. Coming just days after the final of the Asian Cup, organisers worked day and night to transform the stadium and surrounding area of Zayed Sports City into the largest outdoor place of Christian worship ever seen in the Arabian Peninsula. The symbolic location of the Mass – close to Sheikh Zayed Grand Mosque – reinforces the philosophy of the UAE in its commitment to tolerance and ensuring that religious belief can flourish in a country that embraces religious diversity and encourages multiple faiths to co-exist side-by-side.